Cities decay, their residents simply grow old. 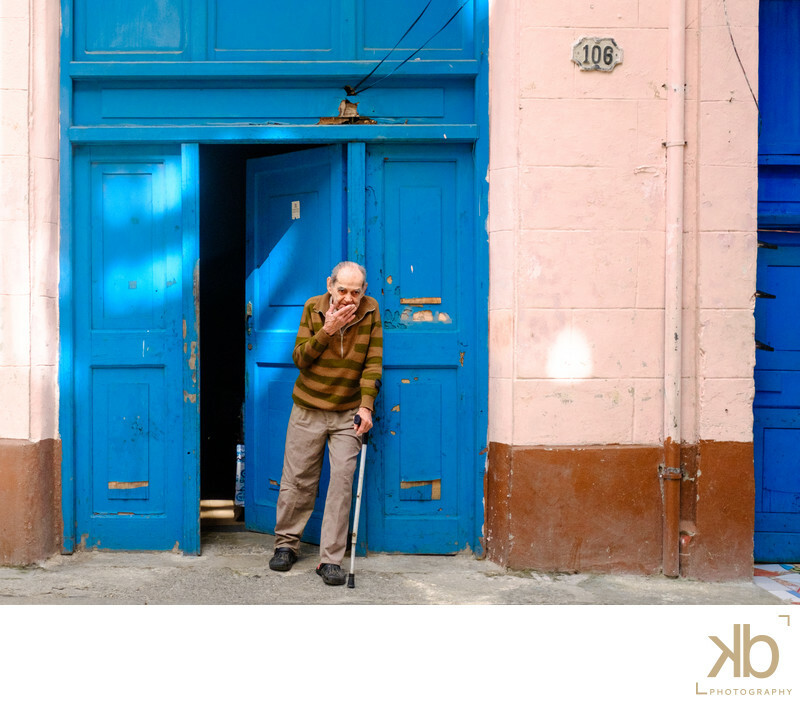 Older Cubans have lived through changes that most western nations cannot begin to fathom. From a booming island playground in the 1920s to the home of the most revered revolutions in modern history in the 1950s. Older Cubans have seen it all. With change rapidly coming and going based on US Policies towards Cuba, their perspective is often both hopeful and pessimistic. One thing is for sure though. They are a proud generation and they will forever have a unique point of view of what it means to be Cuban.Keywords: Havana Cuba Cuban Men Aging in Havana Washington DC Photographer Washington DC Wedding Photographer Washington DC Engagement Photographer Washington DC Documentary Photographer Documentary Photographer in Cuba Washington DC Fine Art Photographer Most Expensive Washington DC Photographer (3).